Entrepreneurship is all about spotting opportunity and then capitalizing on it. Especially when it comes to online entrepreneurship, there’s a lot of focus on finding a niche opportunity. It’s a big landscape out there for clever entrepreneurs, with lots of unexplored topography to carve out a profitable little place for yourself. Of course, there are sub-niches within well-known, evergreen topic areas that pretty much always sell — fitness, dating, weight loss, making money, that kind of thing. But there are also quite a few small hobby communities out there that you would never even think of, let alone figure out a way to monetize. This topic is particularly interesting right now because we’re hosting a free training session this week about the simplest business model around, and niche-selection is just one item to be covered. Before you read below, make sure you register for the session, since it’s a time-limited event. Click here to register & then come right back. If you can pinpoint these kinds of curious, ultra-concentrated niches, there’s a lot of money to be made. And a lot of the time, hardly any competition at all. 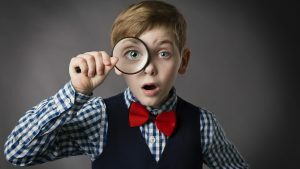 In a recent blog post, NicheHacks highlights a bunch of weird little niche sites that are doing pretty well for themselves. Here are seven of the most unusual and surprising among them. A site helping aspiring musicians shine at orchestra job auditions. Can you get more niche than that? 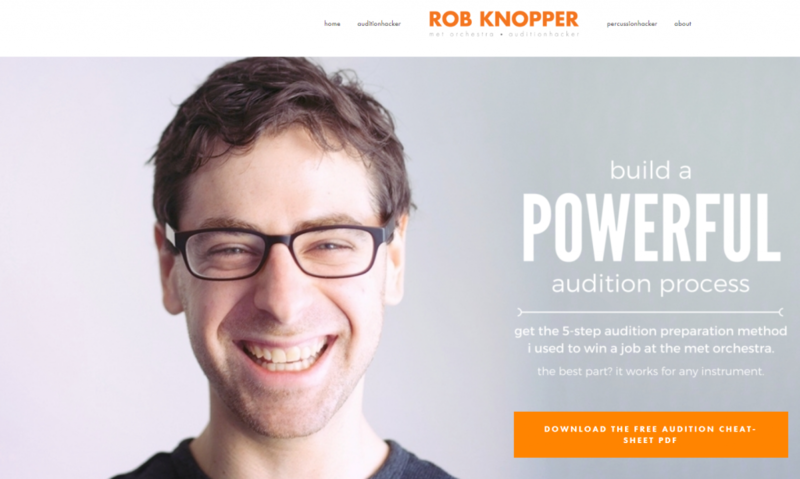 Rob Knopper, an orchestra percussionist, realized that aspiring musicians needed help in preparing for interviews and auditions. This simple, but very specific idea, led to the creation of his blog which makes him thousands of dollars in digital training and course sales. Rob’s site clearly stands out for a few reasons. It is designed specifically to collect as many leads as possible. Can You Take Orchestra Auditions When You’re Too Busy or Too Old? Should You Play in a “German Style” To Win a German Orchestra Job? This is one of my favorite sites on this list. 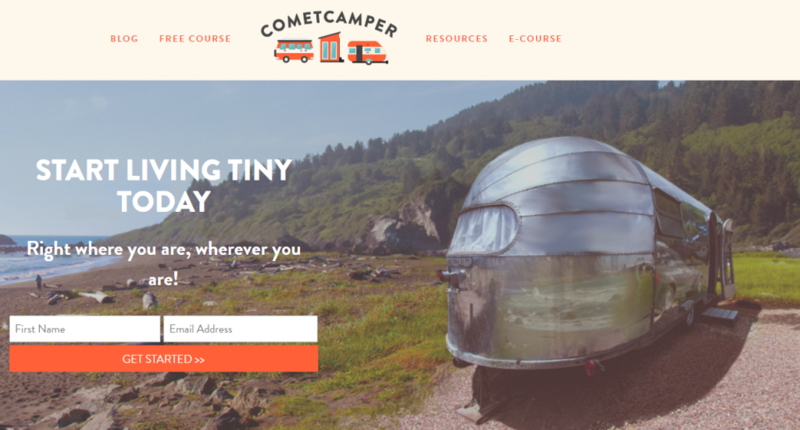 COMET Camper is a site dedicated to people passionate about living a minimalistic lifestyle and making a positive impact on the environment with their daily consumption habits. It’s founded by Mariah, a designer and an avid traveller living in the COMET (Cost-effective, Off-grid Mobile Eco Trailer). The truly remarkable thing about this site is its focus on quality content and user experience. It is beautifully designed, tailored to the needs of its audience, and guides its visitors to exactly the information they’re looking for. Affiliate income from direct partners. Atheism may be on the rise globally, but there are still millions of religious devotees who’re clinging on to their faiths strongly. ProChruchTools has carved a narrow sub-niche for itself by using a religious angle with digital marketing services. It offers tools and digital marketing strategies that church administrators can use to get to spread their message. They seem to understand their target audience really well and the quality of their content is top-notch. Now here’s a niche site on a really weird topic (I’m still not sure what it is), it has very low traffic and social following but it’s still making good money. That’s how simple it is. The Scared Womb is run by Melanie who specializes in women’s health and emotional problems related to menstruation and the taboos associated with it. She runs a popular podcast that is keenly followed by women who’ve become a part of her community over the last few years. This is not a niche site, it’s a niche course. But it’s used the same principles of niche marketing to sell thousands of copies. Joseph Michael, the creator of this course, has branded himself over the years as a Scrivener specialist. 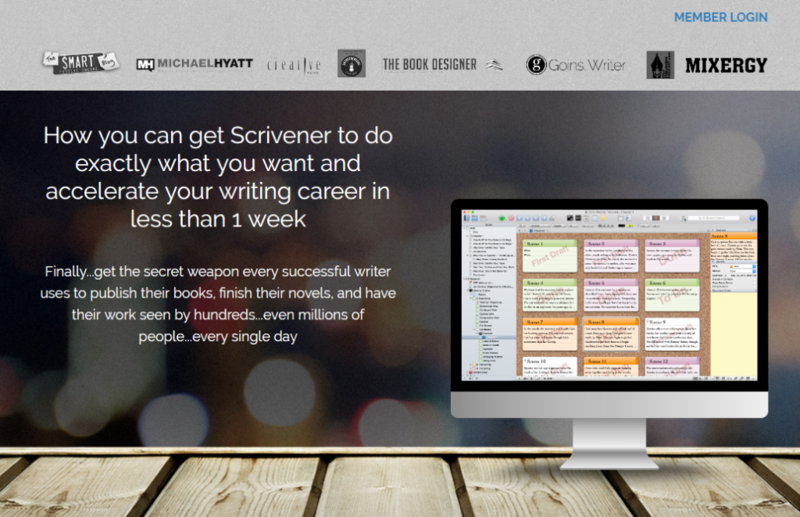 In case you’re unaware, Scrivener is a popular software among writers and bloggers which helps them speed up the writing process through several smart features. Since it’s a widely used software, Joseph created a whole course just teaching how to use it. And it has been so successful that even people like Michael Hyatt and Jeff Goins are happy customers. If you cant find your niche, think of any popular software or tool that people need help using. 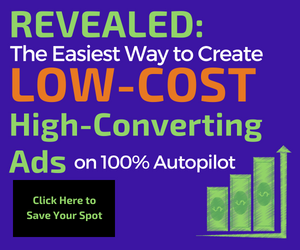 You can ride on the tool’s popularity to launch your own niche site or course like Joseph has. The more I research for this post, the more I’m convinced that you can create a successful site in ANY niche. You only need to identify the needs of your audience and fulfil them with your content/offer. Renaissance Woodworker is a niche site by Shannon Rogers who’s built a huge community of creative people passionate about wood art. Roger, himself a woodworker, artist, and a carpenter, shared free advice on this site for years before launching his signature course The Hand Tool School that turns complete newbies into expert woodworkers. 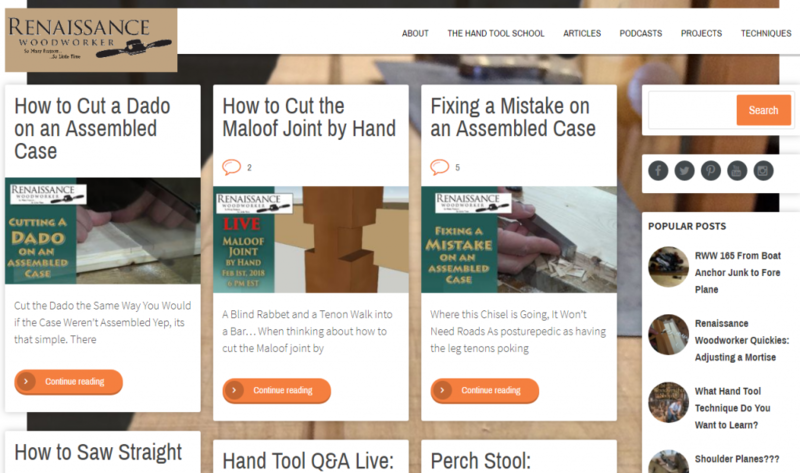 Selling monthly and annual membership of The Hand Tool School, a video course. Whether you want your favorite cartoon or movie characters stitched on a piece of fabric, or want to surprise your loved ones with their pictures on clothing, CloudsFactory is the place for you. Ambra, a professional stitcher, started CloudsFactory as a small eCommerce store serving custom orders. But over the years, she’s been able to grow it into a proper business offering a wide range of cross-stitched patterns and also serving custom orders. Because of her passion for her craft, Ambra also regularly publishes articles sharing tips on stitching and other related crafts. These are just a few of the most niche sites you can imagine — all of which are making great money. We discuss how to create an online business and set it up to succeed during our free webinar training, and we hope you join us! You can check out sixteen more weirdly profitable niche sites in the full post from Nichehacks.